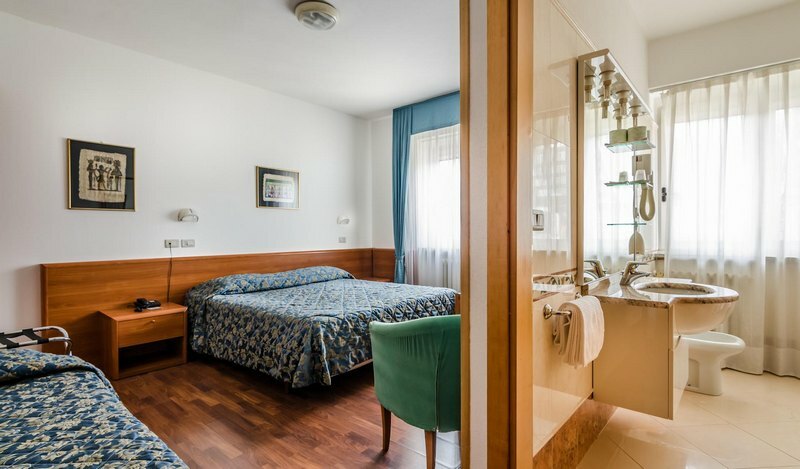 All the rooms and small apartments of Hotel Oliva are quiet and comfortable equipped with air conditioning and heating, satellite TV, free Wi-Fi, mini fridge, telephone with a direct line and blow-dryer. 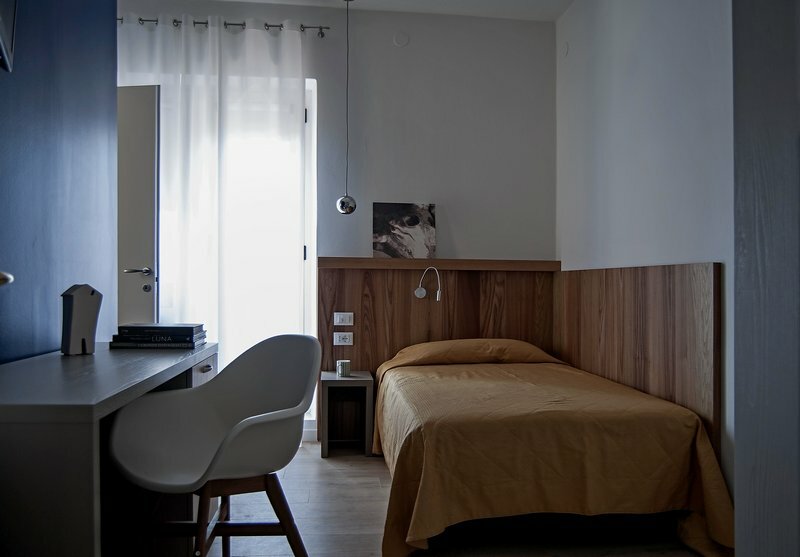 For clients affiliated with the Air Base and the Oncology Referral Center (CRO), we offer discounted rates and small apartments suitable for long term stays. For additional information do not hesitate to contact our front desk. 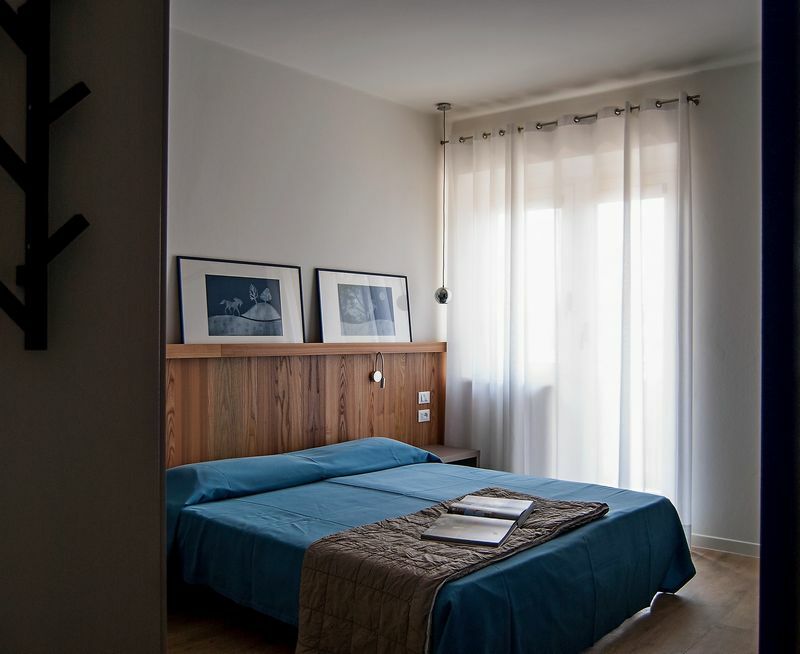 Special rates are available for conferences and business trips hosted in the Aviano area. We also have multiple rooms ideal for families or small groups. 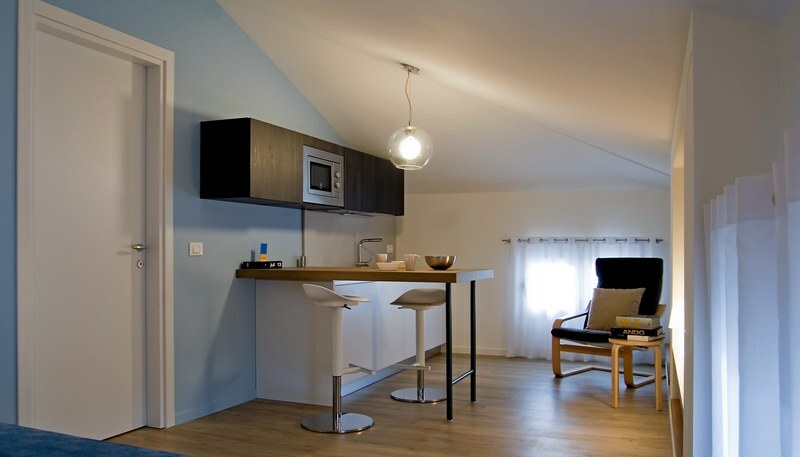 The small apartments provided by the hotel include a kitchenette and are for long-term stay clients. They are also equipped with a small refrigerator, induction/electrical stove tops (two or four stove tops), kitchen air vent, sink and all the standard kitchen necessities are provided.